If your debts are unsustainable, and you have few assets, you may wish to clean the slate by filing for a Chapter 7 bankruptcy. Even those of us with assets we want to keep, such as your home or car, may find that it’s more suitable for their situation as well. As consumers, we will typically find we have two types of bankruptcy options. A Chapter 13 bankruptcy re-organizes a consumer’s debts and establishes a repayment plan rather than wiping the debts away like Chapter 7 bankruptcy. I am going to focus on chapter 7. 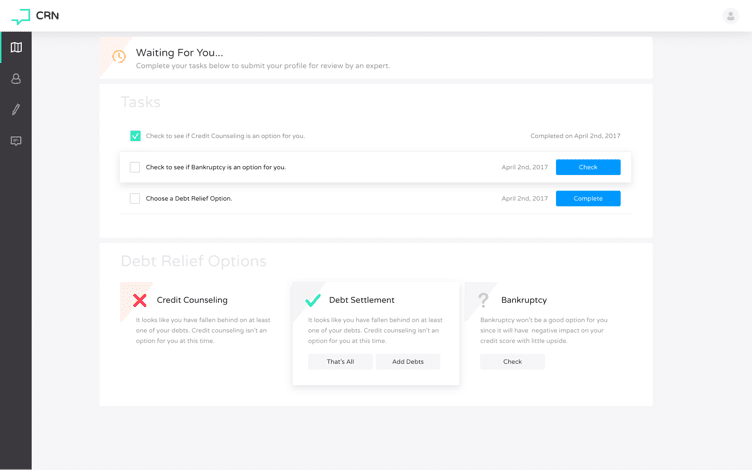 The process takes three to six months and a Chapter 7 trustee oversees the process, selling a debtor’s non-exempt assets and then distributing the proceeds to creditors, according to the priorities established in the U.S. Bankruptcy Code. Referred to as Chapter 7 because it is contained within Chapter 7 of the U.S. Bankruptcy code, this type of bankruptcy also is called a “liquidation” bankruptcy or a “straight” bankruptcy. This type of bankruptcy is the most popular form of bankruptcy in the United States. Most Chapter 7 bankruptcy cases that are filed in the United States are no-asset cases, meaning the debtor does not own any non-exempt assets, which could be sold to pay for debts owed to creditors. In a no-asset Chapter 7 bankruptcy case, a trustee will file a no asset report for your case and your creditors will not receive any payments from you through the bankruptcy proceedings. Each state has its own set of exemptions that allow consumers to protect certain types of property and assets when filing for Chapter 7 bankruptcy. And there are federal exemptions as well. The reason behind the exemptions is the belief that you need a certain amount of assets and property to make a new start and sustain yourself and your family after filing bankruptcy. For example, when you file bankruptcy a motor vehicle exemption may protect your family’s car. If all or most of your car’s equity is covered by a motor vehicle exemption, the trustee in a Chapter 7 bankruptcy filing will not be able to include your car when selling off assets to pay debts. In some states, these motor vehicle exemptions are higher for married couples and if the vehicle in question is equipped for people with disabilities. Homes are another big consideration and exemption allowed in bankruptcy proceedings. Some or all of the equity that you’ve established in your home may be exempted in a Chapter 7 bankruptcy proceeding because of your state’s homestead exemption. As with motor vehicle exemptions, homestead exemptions vary greatly between states, so it’s important to research the laws where you live. To learn more about the bankruptcy property exemptions in your state, reach out to a local bankruptcy attorney. As mentioned, Chapter 7 bankruptcy has a number of advantages for consumers. Filing this type of bankruptcy may allow you keep all or most of their assets thanks to exemptions. The whole process typically takes three to six months, which is shorter than other types of bankruptcy. In contrast, a Chapter 13 bankruptcy requires a three- or five-year repayment plan. Upon completion of the bankruptcy, the consumer walks away essentially debt-free, other than loan payments for assets they were able to keep, their home and their car, plus any non-dischargeable debts, such as student loans, recent taxes and unpaid child support. A Chater 7 bankruptcy will remain on your credit report for up to 10 years, whereas a completed Chapter 13 bankruptcy will remain for up to seven years. In both instances, a public record item associated with the filing of the bankruptcy is listed on your credit report. And impacted individual accounts will fall away from your credit report within seven years. So, a Chapter 7 bankruptcy does have a longer lasting negative impact on your credit by three years than a Chapter 13 bankruptcy would. But do not let these credit reporting facts fool you. People who file chapter 7 are in better shape to get new credit and meet life goals, like buying a home or car, long before someone who files chapter 13, and often before the many people who choose a bankruptcy alternative like debt settlement or credit counseling. Because of income, not all consumers qualify for Chapter 7 bankruptcy. A 2005 law added a means test, which was meant to prevent higher income debtors from cancelling their debts through Chapter 7 bankruptcy rather than repaying a portion of their debts through a Chapter 13 bankruptcy. If your income is lower than the median income in your state then you will qualify for a Chapter 7 bankruptcy. But, if your income is higher than the median income in your state, you’ll have to pass a means test. 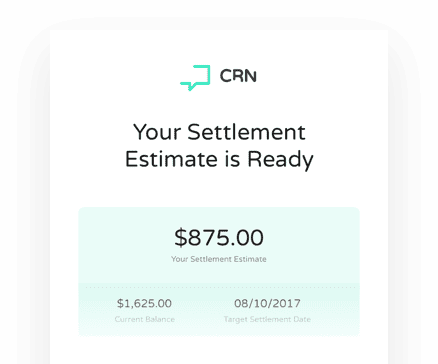 This test compares your income and some expenses to see if you would be able to repay a portion of your unsecured debt. But there are exceptions to taking this test if you do have higher income than your state’s median income. 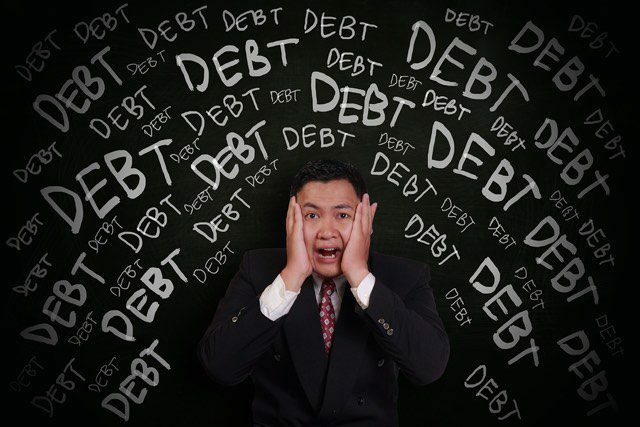 If 50 percent of your debts are non-consumer debts such as business debts, you may not need to take a means test to qualify for Chapter 7 bankruptcy. Disabled veterans, members of the National Guard and military reserve also may qualify for exceptions to the means test. For a Chapter 7 bankruptcy, you will need to provide information on your current income and current living expenses, your property and assets, including property that you will be claiming that your state allows you to exempt from the proceedings. If you have questions about how your state sees your assets as exempt, or whether you make too much money to file chapter 7, post in the comments below and include the state you live in.